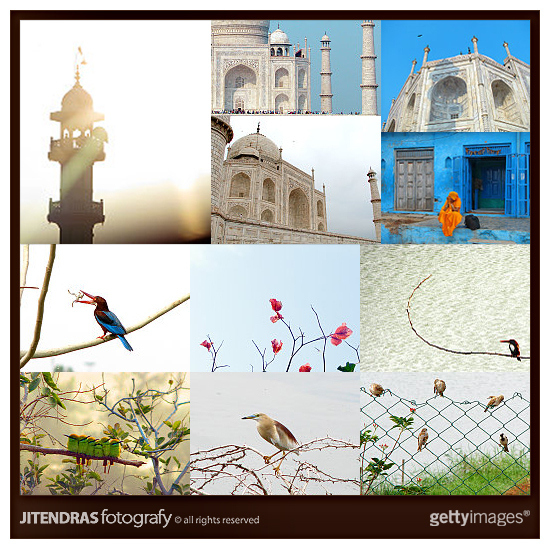 Jitendra's Blog: My fotos on-sale on Getty Images! My fotos on-sale on Getty Images! I just checked my email and was pleasantly surprised to see an invitation from Getty Images. Around thirty of my photographs have been selected by Getty and are on sale. Here are a few of them.